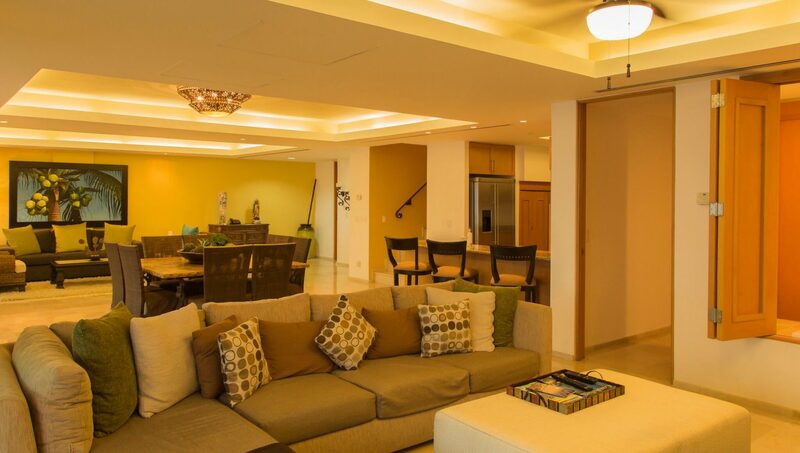 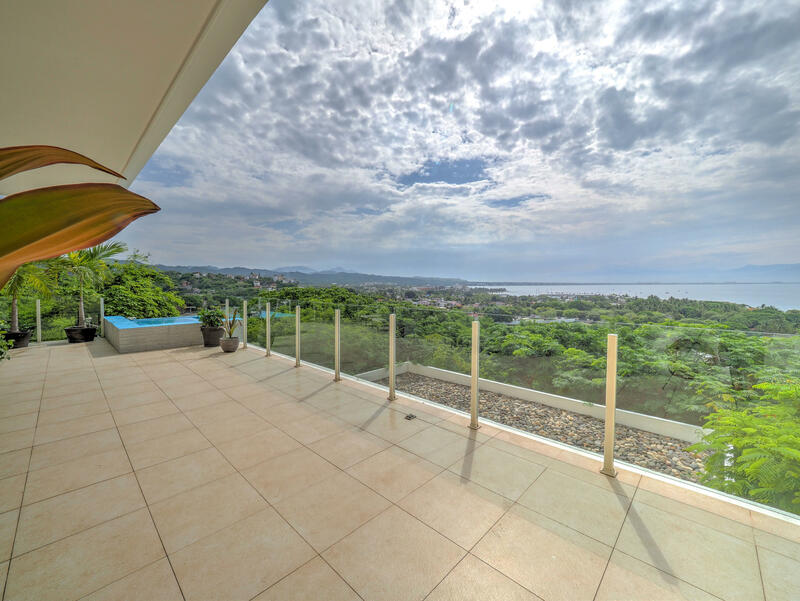 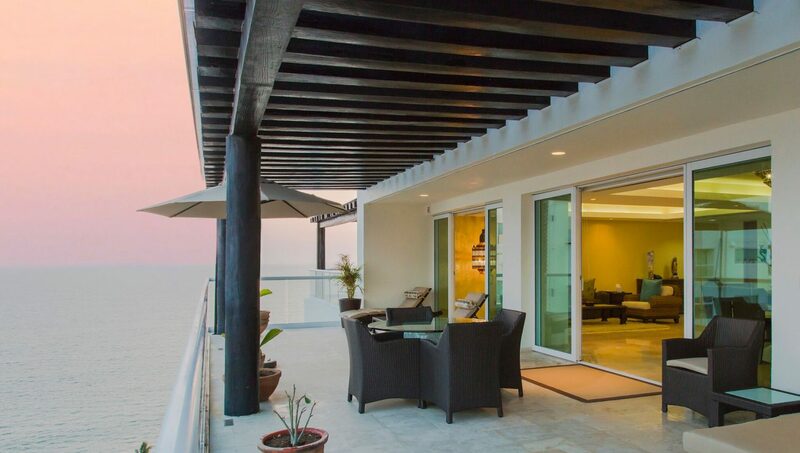 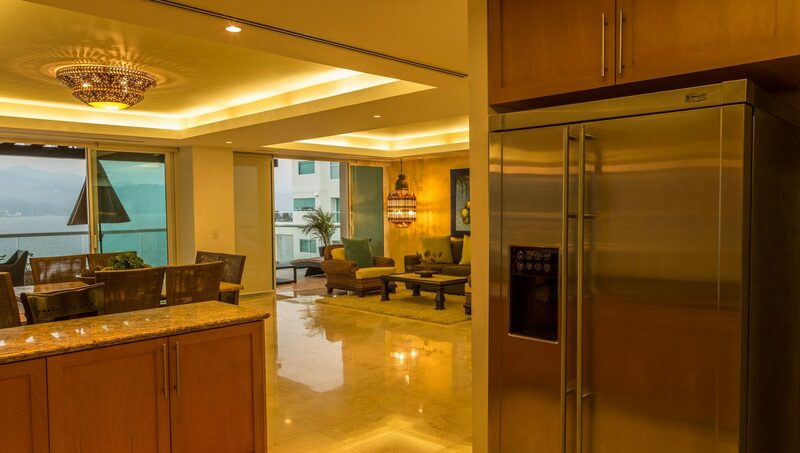 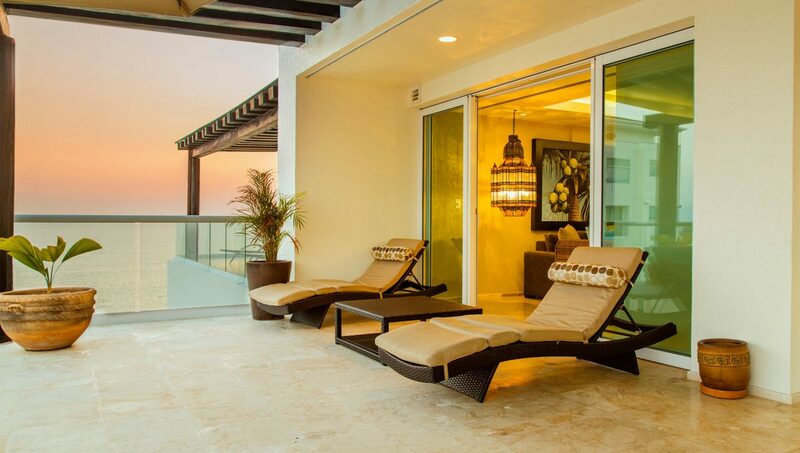 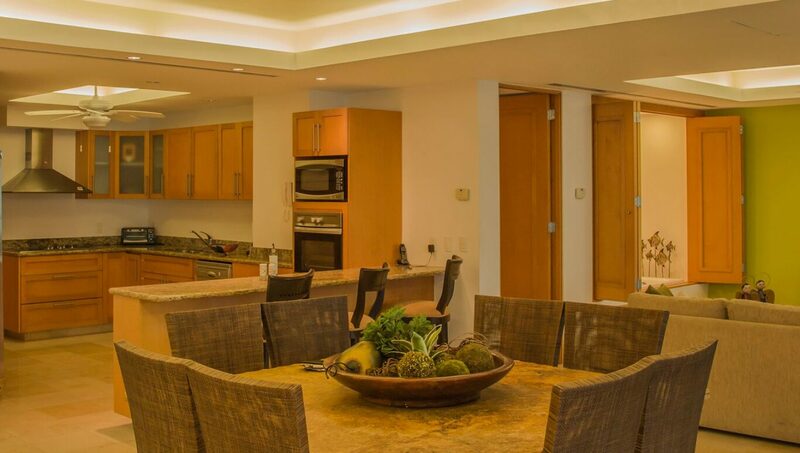 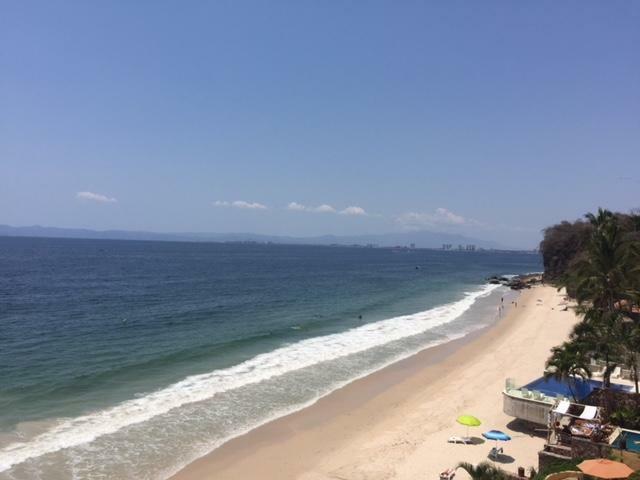 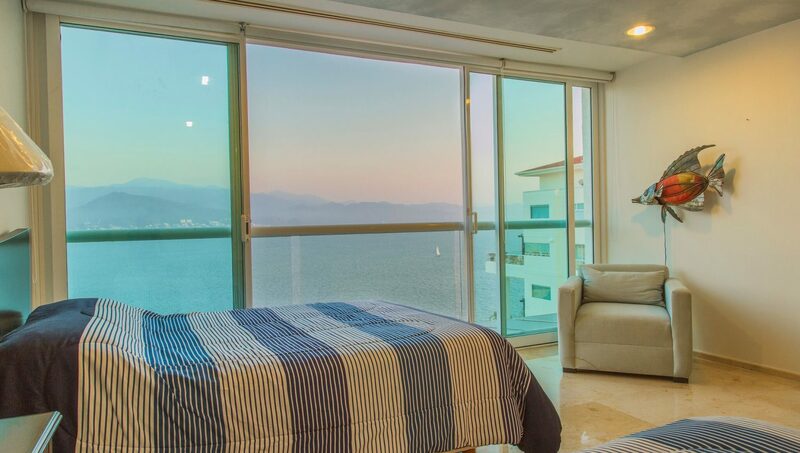 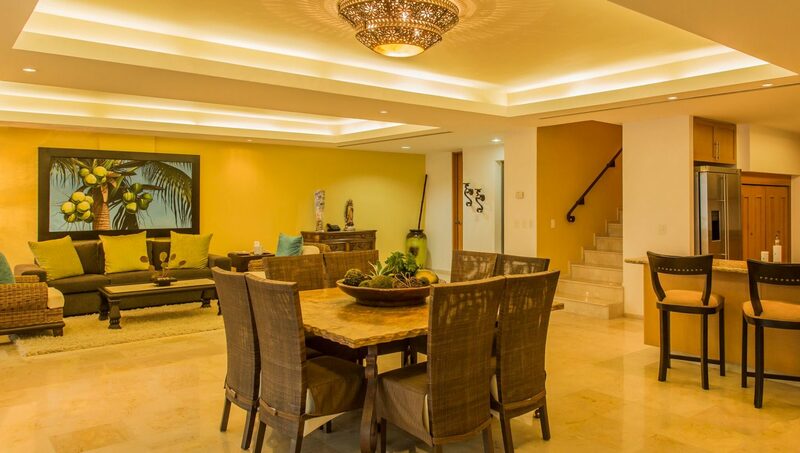 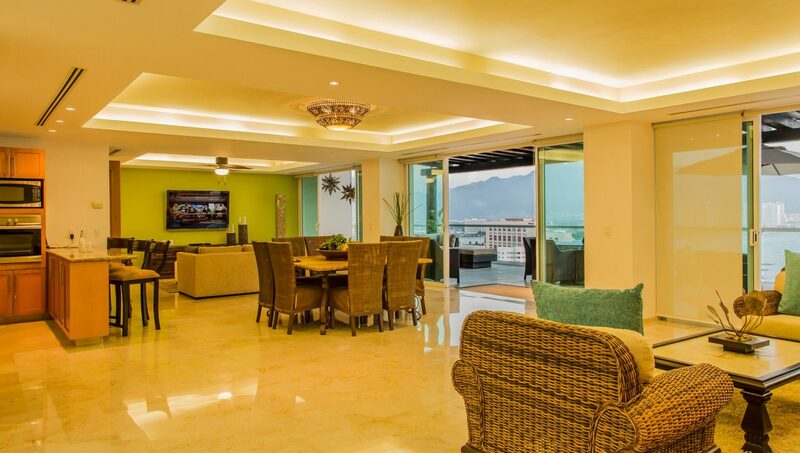 Beautiful unit located in front of the sea with excellent panoramic view to the mountains and ocean. 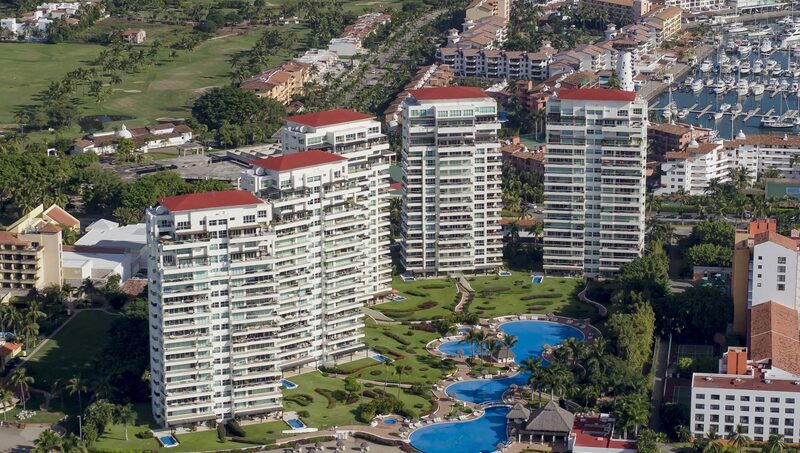 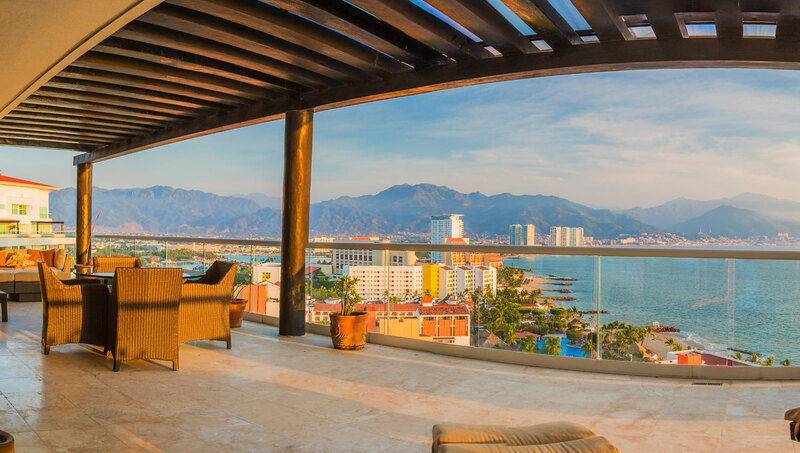 Shangri-la is located at one of the Marina Vallarta‘s main avenues, near to the best restaurants and only 5 minutes from the airport. 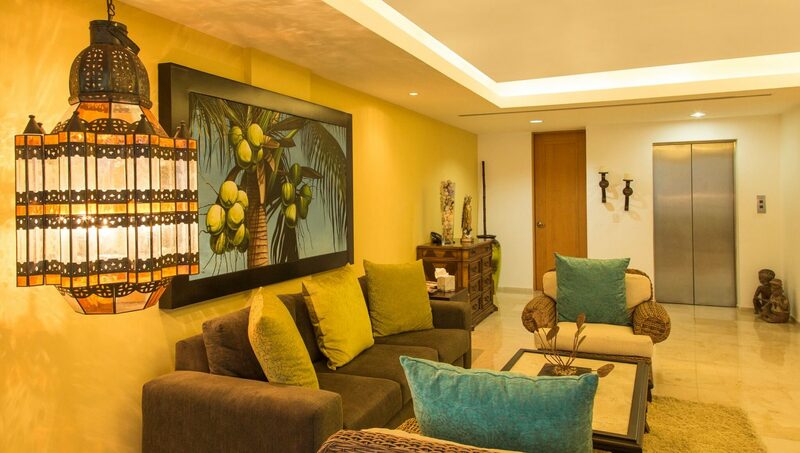 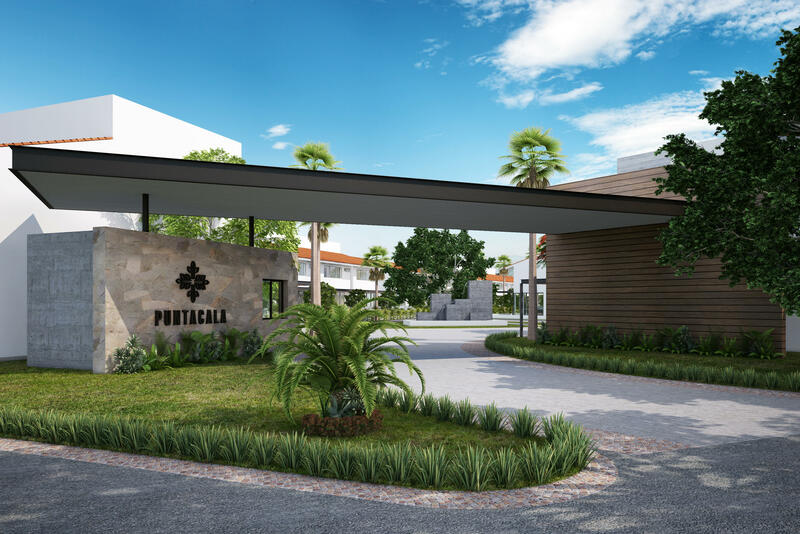 You will find first class facilities, pool area, tennis court and gym, everything surrounded by beautiful gardens. 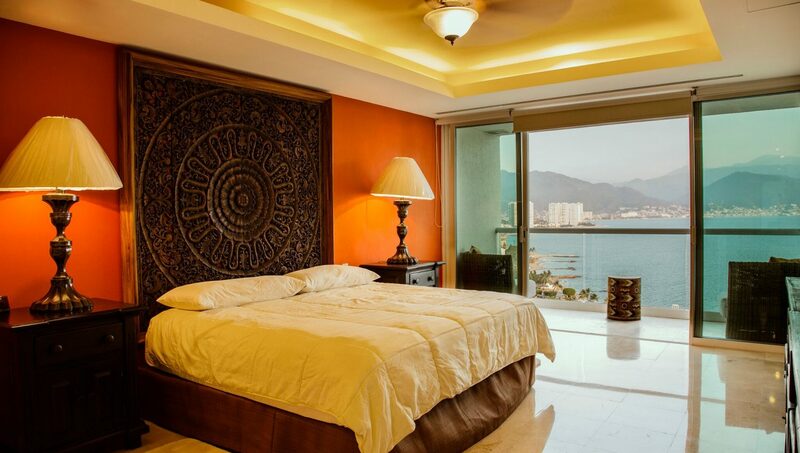 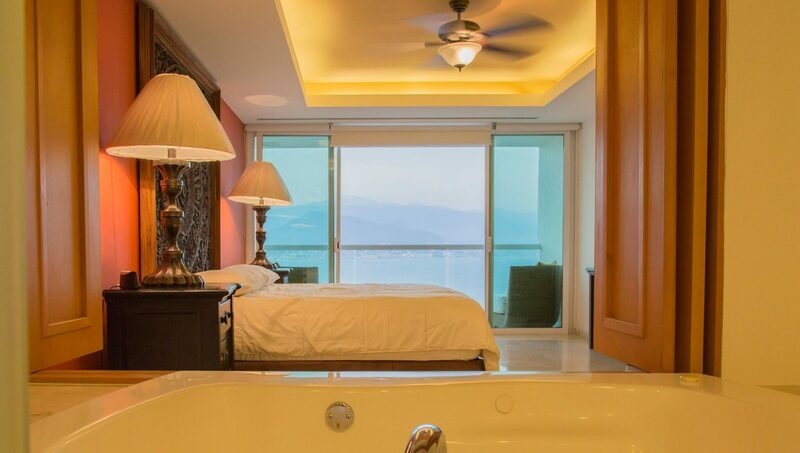 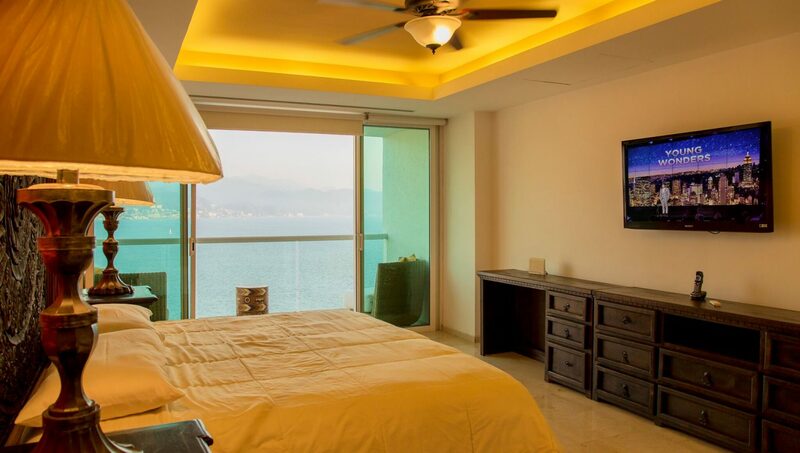 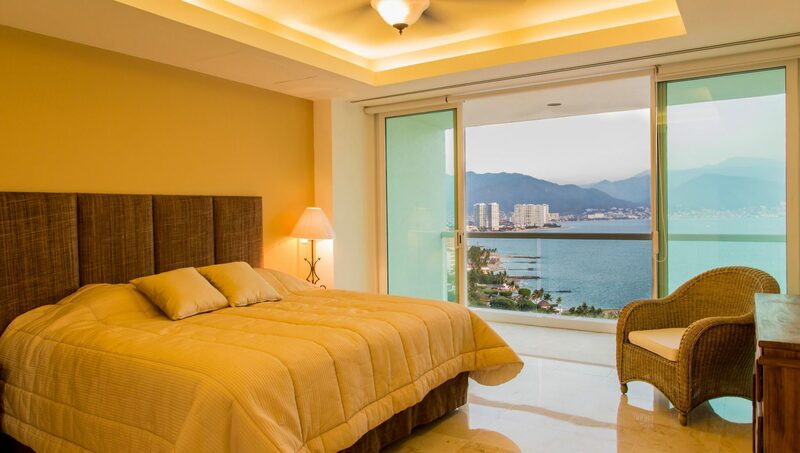 Paseo de la Marina 385 , Marina Vallarta Puerto Vallarta Jal.